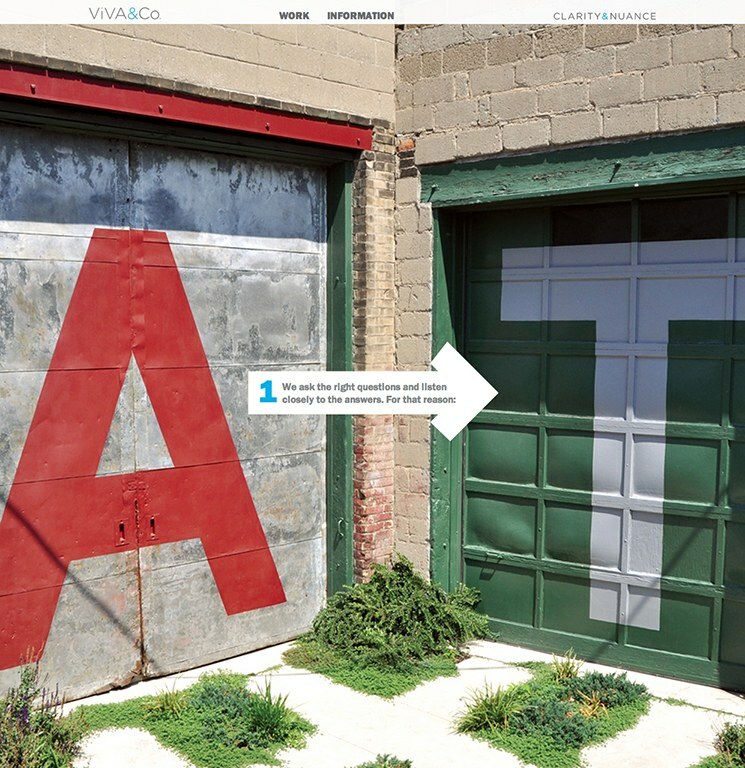 The design consultancy’s online portfolio enables users to filter projects by discipline. 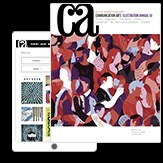 This design consultancy’s site allows users to filter portfolio projects by discipline, sector and audience, and features a short profile video to give potential clients an honest feel for the studio. 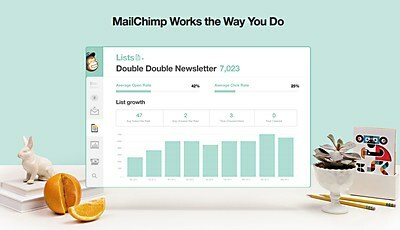 MailChimp’s website was updated to complement a redesign of the company’s app. 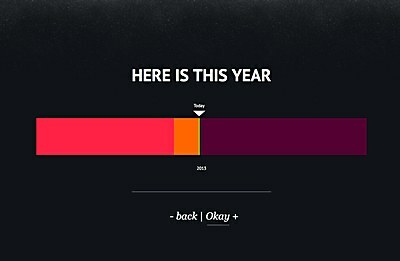 The site offers an interactive visualization of time, from the present to the universe’s beginning. 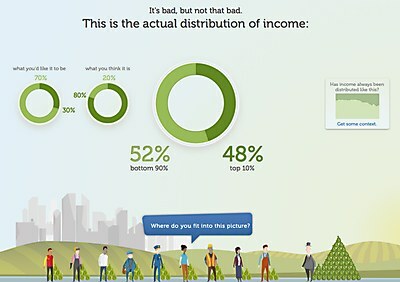 Data visualization firm Periscopic’s site educates visitors on economic inequality in the US.